Are you planning to cut several trees on your own? If that’s the reason why you’re interested to buy a petrol chainsaw, then you’ve made the right decision. 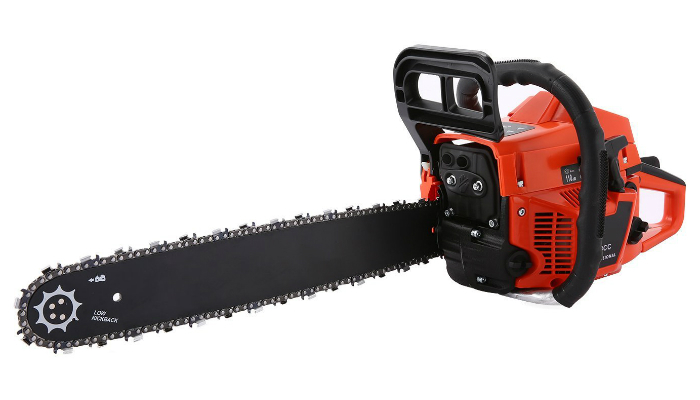 Gas-powered chainsaws are much stronger than other types of saws. They can easily cut through logs- even massive ones! Another factor that sets petrol chainsaws apart from other options is their portability. They don’t need power cables which is a big deal if you need to walk around. Our main concern about petrol chainsaws is their engine. Inefficient choices will overheat easily. With that issue in mind, we definitely recommend TIMBERPRO 62cc 20″ Petrol Chainsaw! 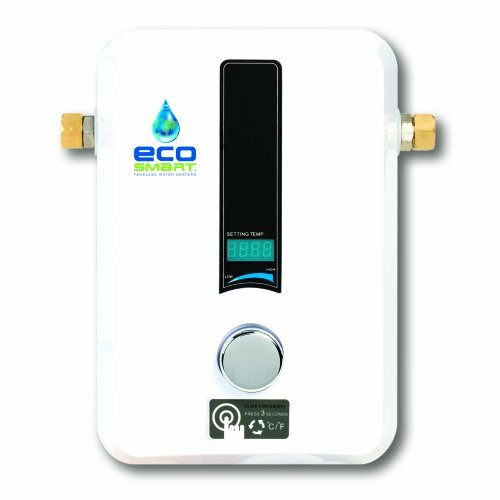 This product works with a powerful 62cc two-stroke engine that can retain normal temperature for a long time. The feature that makes this possible is the engine’s cooling system. Aside from power, this chainsaw also offers value for money. It comes with free stuff such as two extra chains, a carry bag for travel and storage, and a toolkit. 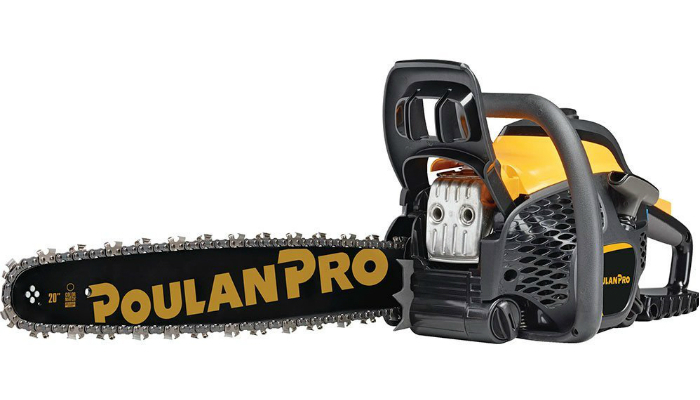 With its own version of engine efficiency, Poulan Pro 50cc 20″ Gas Powered Chain Saw comes second. It uses OxyPower technology to boost the engine for various tasks. Despite its power, the engine produces less emission and maintains lower consumption of fuel. Working with this product is so convenient. Its pulling mechanism requires less force to start the machine. This can prevent a worn-out starter. 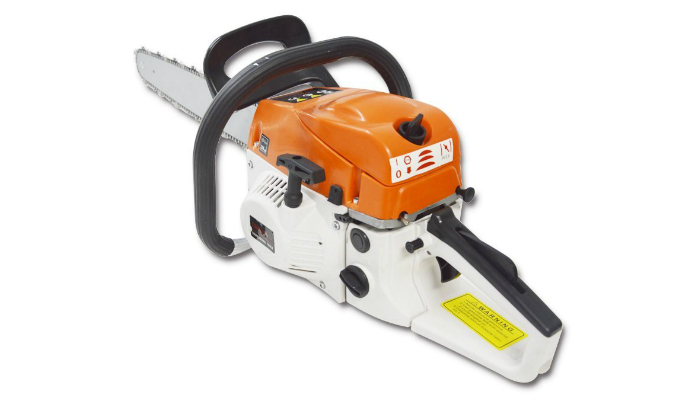 Meditool 62CC 20 Inch Petrol Chainsaw uses advanced technology to complete essential tasks. It is ideal for cutting firewood and clearing properties from trees. One example of the product’s high-tech features is the automatic oiling mechanism. It keeps the bar and chain lubricated. You won’t need priming anymore. While most chainsaws are focusing on power, this product has the best of both worlds. It is powerful yet specially designed to keep your hands comfortable while working. Its handle has a cushion wrap for a more secure yet still-flexible grip. Wakrays 59cc 20-Inch Petrol Chain Saw is ideal for people who cut logs almost every day. 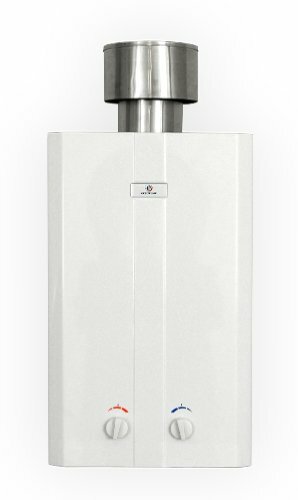 Like our top product, it also has an engine cooling system and an interesting set of free items. This chainsaw also prioritizes safety. It includes a built-in chain brake for safer cutting. 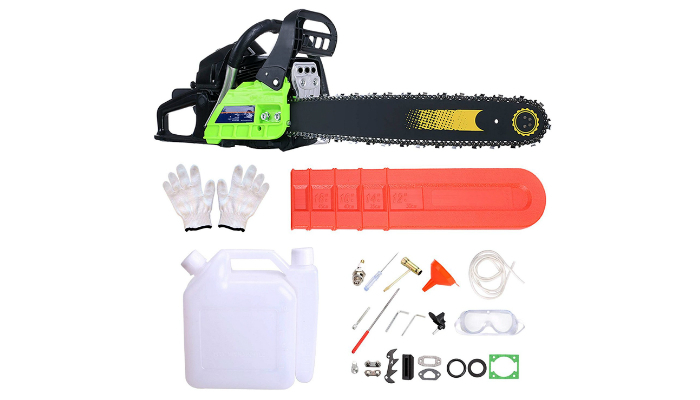 What makes Oanon 52cc 20-Inch Petrol Chainsaw unique is its special air filter. It uses an air cleaning system to eliminate dust and debris. Too many impurities inside the chainsaw will contribute to deterioration and total malfunction. Meanwhile, the product’s engine system uses tough metal for strength and durability. To be specific, its starting mechanisms are made of alloy. Extremely fast rotation can take a toll on cheap chainsaws. 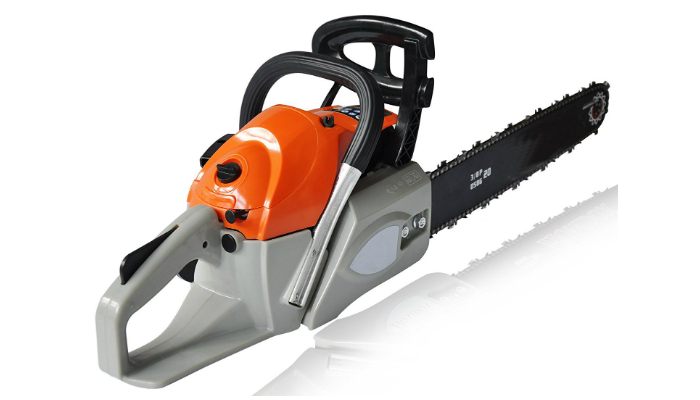 However, A.B Crew 52cc 22″ Gas Power Chainsaw‘s very affordable price doesn’t sacrifice durability. It uses a solid aluminum crankcase to withstand high speed from the rotating chain. For safety purposes, this product comes with an anti-kickback chain. It also has an auto brake system and a wide front guard to lower the risk of injury. Have you ever wondered about the exact meaning of “cc” whenever you come across chainsaw products online? CC actually represents cubic centimeters. It refers to the measurement of engine displacement, leading to a more general term which is engine size. Engine displacement is the volume of air pushed by the pistons into the cylinders. It then correlates with the amount of power that can be produced. So, a higher displacement is more powerful. An engine higher than 50cc is already meant for professional use. Lumberjacks usually prefer chainsaws that have this capacity. With the power of petrol chainsaws plus a 60cc engine, for example, cutting huge trees will be hassle-free. The size of a petrol chainsaw can be based on its bar’s length. 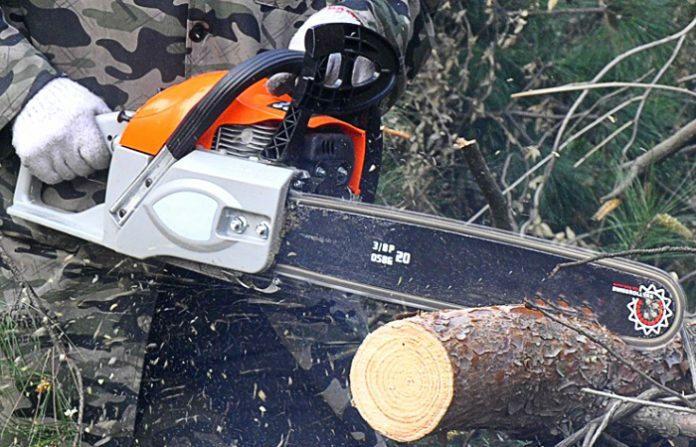 Since petrol chainsaws are made to do more cutting tasks, their average length is 20 inches. Petrol chainsaws are made to be longer than other types so they can cut logs with a bigger diameter. Most of the time, cutting a huge log can be done with just one try when you use a gas-powered chainsaw. Chainsaws lower than 10 inches are only applicable for the simplest wood-cutting tasks, and most of them are powered by electricity. So, don’t expect to find a short petrol chainsaw. On the other hand, you may also check out our handy guide on how to measure the chainsaw chain length. Engines used for petrol chainsaws have the same weakness as the ones found in cars. It is only natural for an engine to get hot as work progresses. However, overheating is an issue that you can avoid. Like car engines, a petrol chainsaw engine needs a cooling system to do heavy work for several hours without any fuss. While automobiles require liquid to transfer heat away from the engine, chainsaws just need a mechanism to directly release hot air from the entire machine. A petrol chainsaw can only be considered as the best choice if it has a reliable engine cooling system. We have to admit that petrol chainsaws, in general, are pricey. You really have to spend more than a hundred dollars. 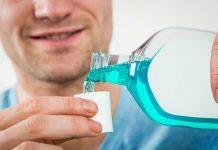 For a more satisfying purchase despite the price, choose a product that comes in a set. It doesn’t matter if there’s only a couple of free stuff in your purchase. As long as the petrol chainsaw comes with a carrying bag and a toolkit, you’re good to go. You’re luckier if your purchase has extra chains. If there’s none, don’t worry! We have a list of ideal chainsaw chains you’ll probably need in the future. Based on our standards, the best petrol chainsaw should have a big engine size, a longer bar, a value for money offer, and an excellent engine cooling system. 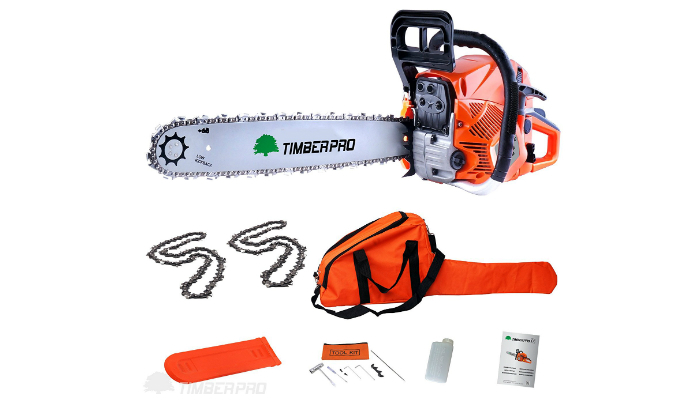 It turns out that TIMBERPRO 62cc 20″ Petrol Chainsaw aces our entire criteria.